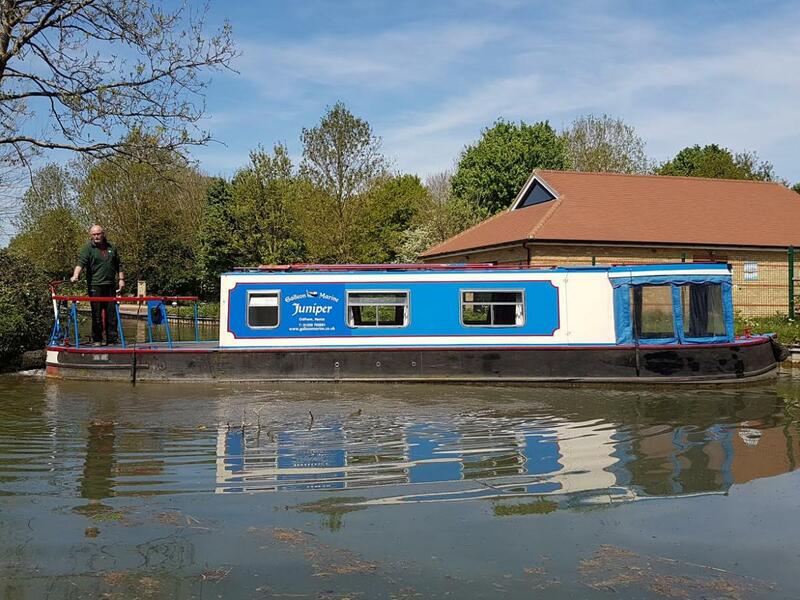 'Juniper' is our 10 person cruiser stern day narrowboat. She is 36 foot long. 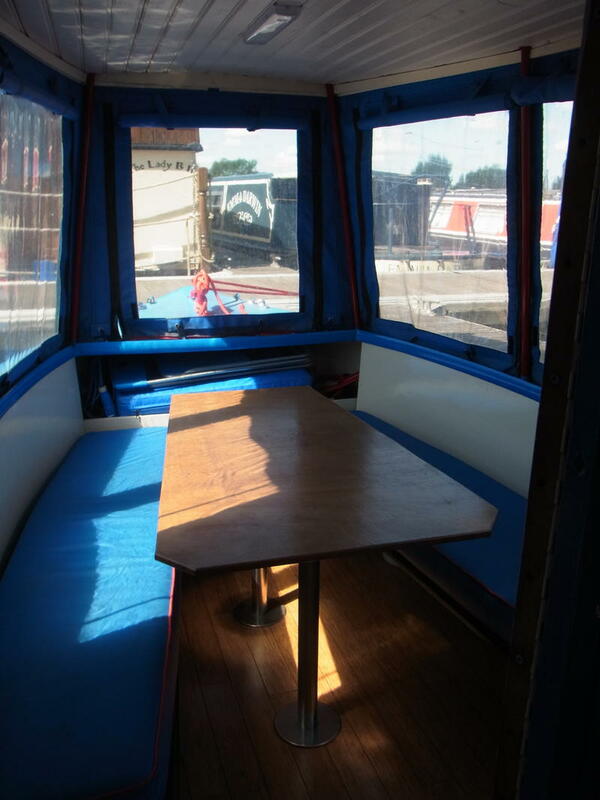 She has a lovely covered dining / relaxing area in the bow with awnings around which can be rolled up in good weather. 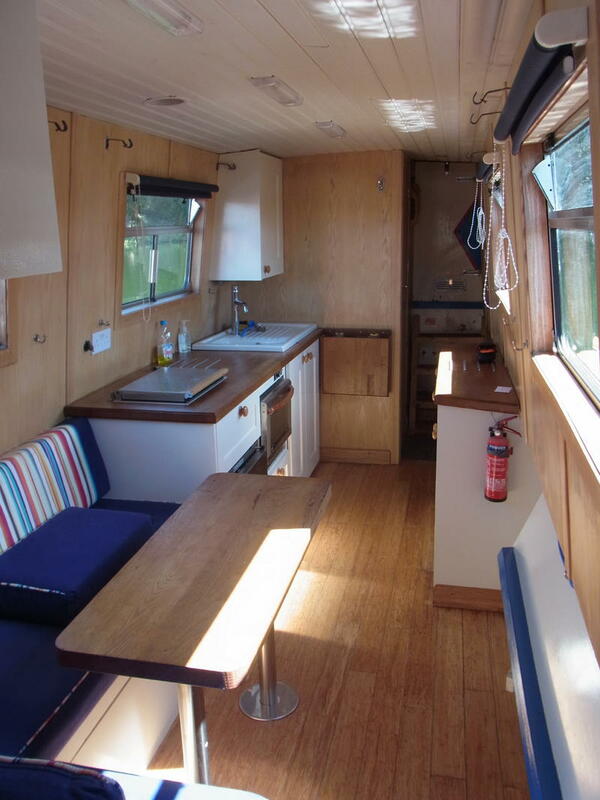 If the weather isn't so good there is a large saloon inside which has another good sized table and a well equipped kitchen that has a 2 pan hob, a room heater, an oven and a drawer fridge that allows you to keep your drinks bottles nicely chilled and upright. 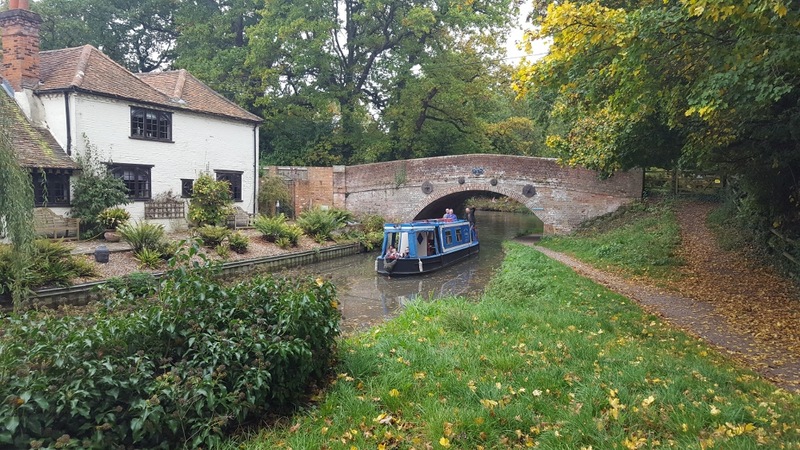 You can choose to self cater and bring all your food and drink with you or have lunch in one of the pubs along the canal. Cutlery, mugs, wine glasses, tumblers, plates, side plates & bowls, are provided. 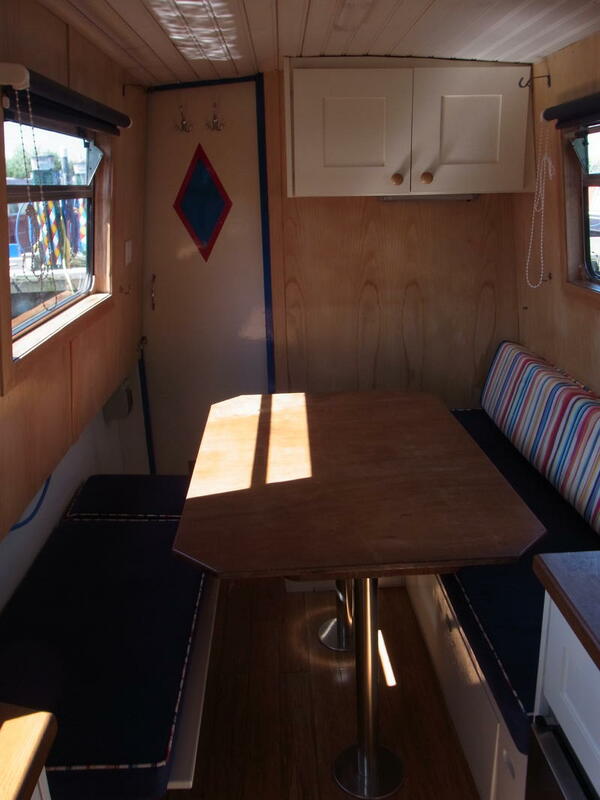 There is also a toilet at the back of the boat. Toilet paper and hand wash are provided. 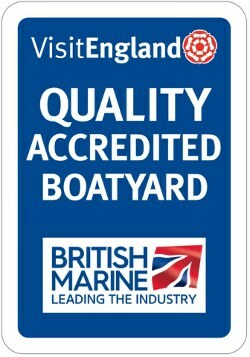 1 car parking space is provided for boat hirer as we have very limited parking. 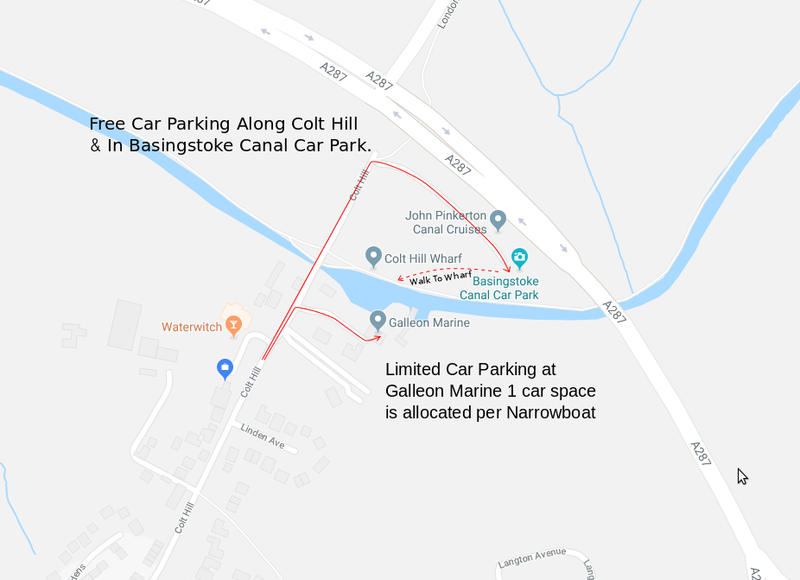 Additional parking is available FREE along Colt Hill and in the Basingstoke Canal Car Park, which is 5 minutes walk from us and 1 minute walk to the wharf where they can be picked up by the boat. Availability for 2019 is shown below. Available days are marked green, red means they are booked. Use as a guide as it takes us a few hours to update the site. Once you have a date in mind, please give us a call on 01256 703691 or complete our Booking / Enquiry Form here. Juniper is available for 3, 5 and 7 hour hire (7 hour hires are only available from April until the end of October due to limited daylight hours). If you would like a 4 or 6 hour hire to give more time for lunch or sightseeing, this can be arranged at an additional cost of £15 per hour. However, 7 hours is the maximum hire period. 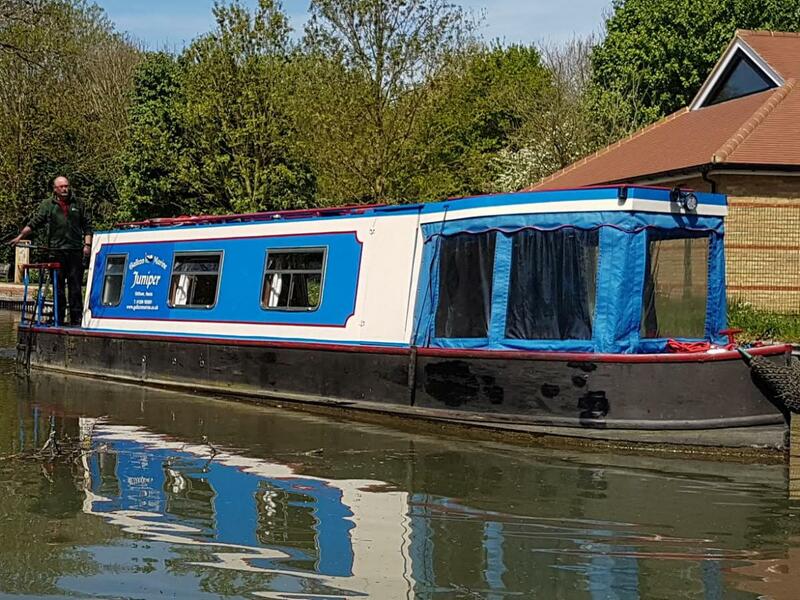 Please note that we have to carry out a 'Handover' on this boat which takes about 20 minutes, this ensures you are fully aware of all the boat features, their operation and its safety equipment. 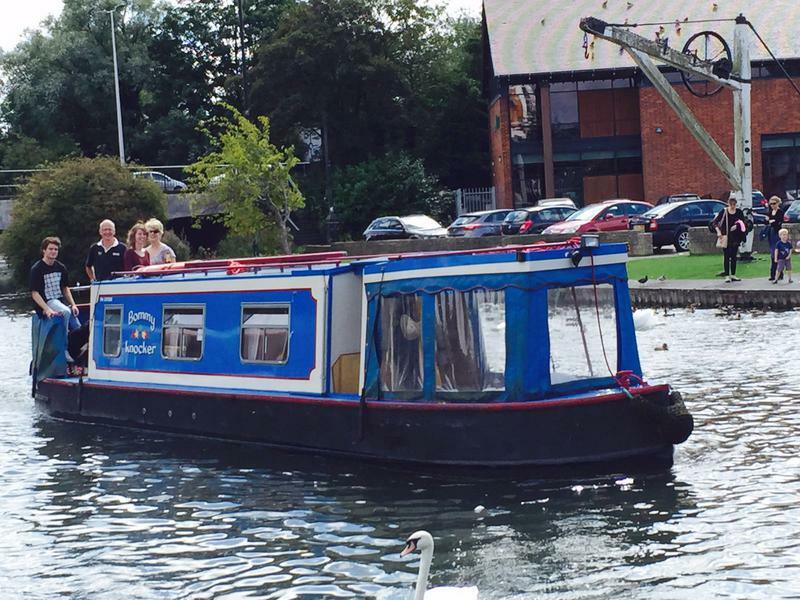 We also advise on boat handling if you haven't driven a narrowboat before. So whatever time you book the boat from you will need at least 2 people to go through the handover 30 minutes before departing. A refundable security deposit is required of £150 or you can opt for a non refundable £50 damage waiver. More information can be found on our insurance page here. Instruction on how to drive the boat is given so you don't have to worry. Up to 10 people can be accommodated on board and up to 2 medium sized dogs are welcome (or 1 large dog) at no extra charge. A perfect way to celebrate special family events, birthdays, anniversaries, engagements, team building days out, business meetings etc. 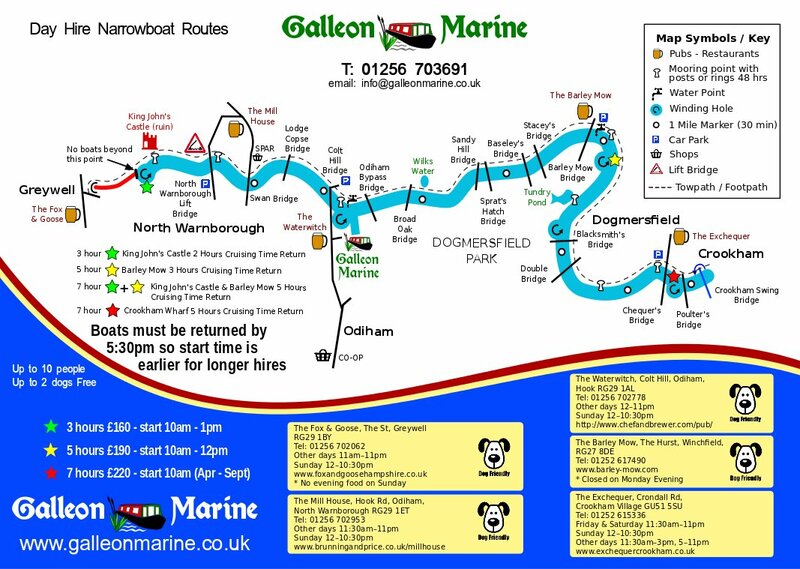 Call us today to reserve your day on a narrowboat. The full amount is payable at the time of booking. Regrettably we are unable to accept cancellations due to rain. we are happy to postpone your day hire in cases of severe weather; snow, heavy storms or icy conditions (see our terms and conditions, Section 5, for more details).